Confession time: as a Canadian, it’s easy to take the environment for granted. For most of us, fresh water is a tap-twist away. Taking a breath of clean air is as easy as stepping outside the front door. Glorious, pristine wilderness stretches from coast to coast—I mean, have you seen the incredible vistas in those Tourism Canada ads? It’s easy to forget that the resources that are so readily accessible to us are, in fact, finite. Access to clean air, fresh water, and healthy food is far from being guaranteed. 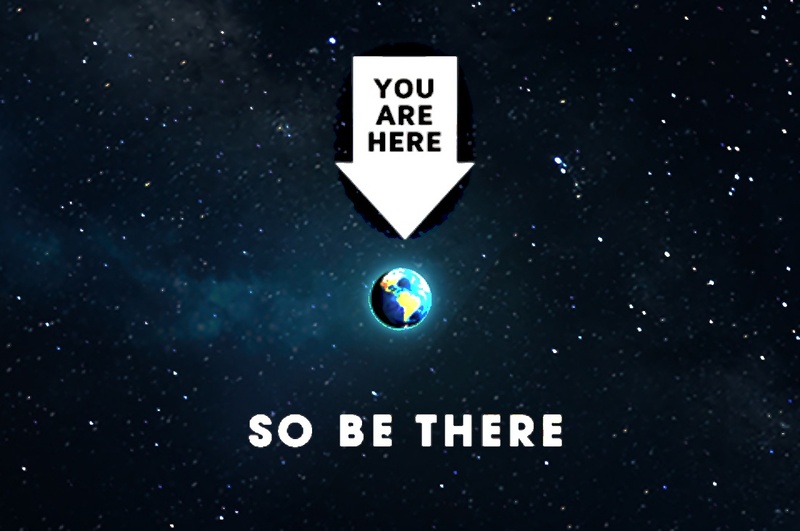 The Blue Dot Tour is hoping to change all that—starting with you. The David Suzuki Foundation’s Blue Dot Tour is calling for Canadians from coast to coast to take note and take action. Here’s the problem: Canada does not officially recognize the environmental rights of its citizens. More than half of the world’s nations—that’s more than 110 different countries—include environmental rights in their constitutions, but Canada is not among them. In fact, Canada’s Constitution doesn’t mention the environment at all. This is an issue because the Constitution is not just some wishy-washy symbolic mission statement: it’s the supreme law of our country. It includes the guiding principles that set our laws, that guide our government, and that protect the rights of every Canadian. Environmental issues are becoming more and more prevalent across our country, from oil spills to smog levels to exposure to environmental hazards, and everything in between. By remaining silent on the topic of the environment, our country is allowing unsafe and unsustainable practices to take place every day. On the international playing field, we should be a leader—but we’re more of an embarrassment. Studies have proven that countries that incorporate the environment into their constitutions do see concrete results—check out this report to get the facts. 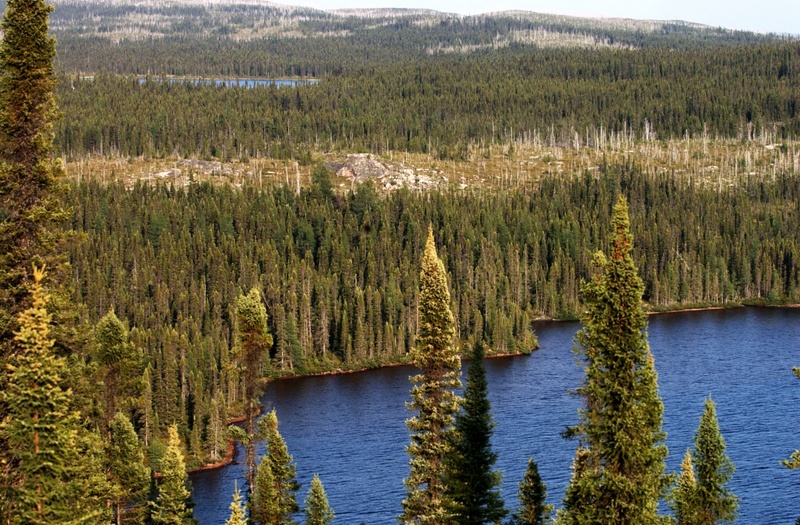 It’s time for Canada to get up to speed on protecting its citizens’ environmental rights. Enter the Blue Dot Tour. Above all, the Blue Dot Tour is a movement to inspire Canadians to speak up about protecting the environment. From September 24 to November 9, David Suzuki and friends will embark on a 20-stop tour across Canada to rally the troops and inspire Canadians to take action. The tour will include appearances by some cherished Canadians, ranging from Neil Young to Raffi. The hope is that, one by one, attendees will be inspired to take action. It all starts with individuals bringing up environmental issues within their respective municipalities. In turn, the power of these municipalities will inspire change at the provincial and territorial level. Then, it’s time to work on the Federal government: when 7 out of 10 provinces (representing at least 50% of the country’s population) get on board, we’ll have the power to amend the Canadian Charter of Rights and Freedoms. Pretty powerful stuff—and it all starts on the individual level. Check out the Blue Dot Tour official website to learn more about the movement, and make a note of attending an event near you. Let’s make this happen.